Perfectly coordinated technology is what matters. 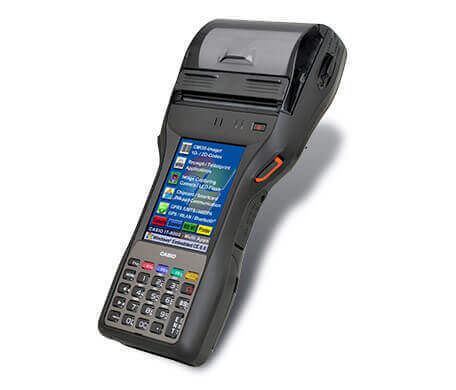 Checking electronic tickets is done much faster with the new IT-9000 hardware — this leads directly to increased concentration and improved efficiency of all ticket inspections. 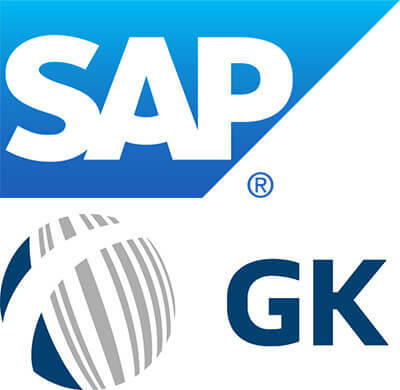 This is why transport service providers such as S-Bahn Berlin use CASIO industrial terminals and optimally customised software. 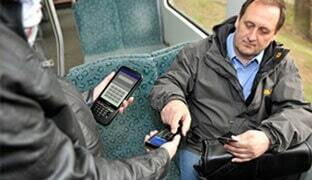 Even the mobile ticket sales and receipt printing on the trains of the Deutsche Bahn is carried out using the CASIO IT-3000. Using this data terminal can also optimise electronic timetable information or ticket inspection for local and intercity train services. 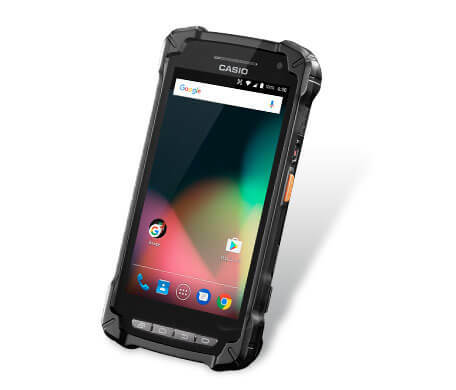 "Our employees enjoy working with the lightweight devices and are pleased that they don't require any protective cases or special carriers". Uwe Streithoff is head of the Transport Services Department at the external service provider WISAG and just one of the many positive voices from real-world examples. 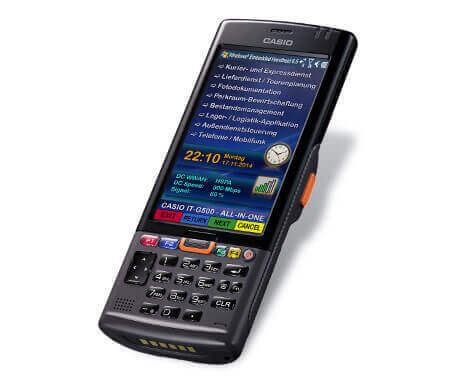 Again and again, CASIO customers report on how they benefit daily from the use of high-quality mobile data collection devices in the area of ticketing and mobile payment systems. Let yourself be convinced by the practical experience of others!